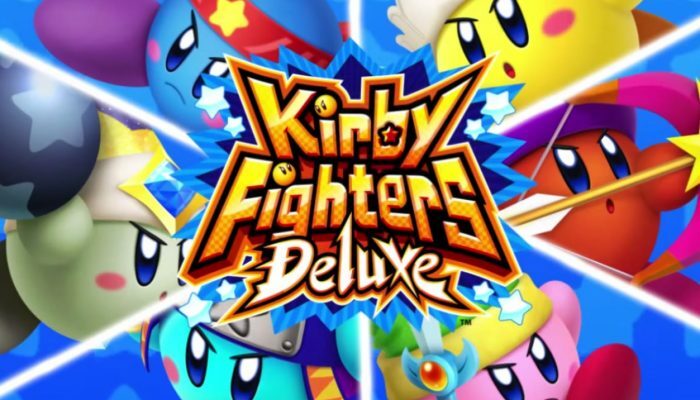 NintendObserver’s select content on Kirby Fighters Deluxe for Nintendo 3DS. 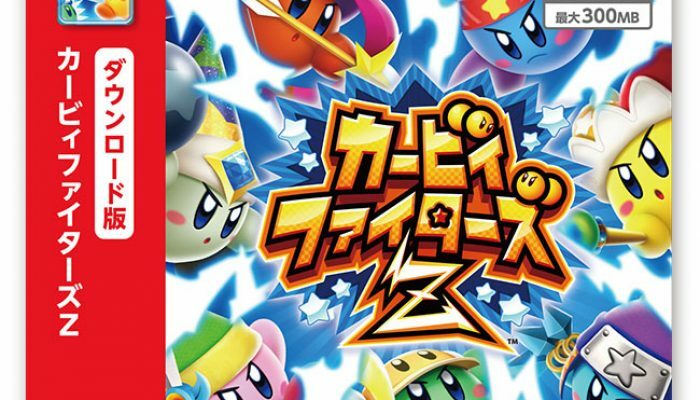 Dores et déjà dispo, exclusivement sur le Nintendo eShop. 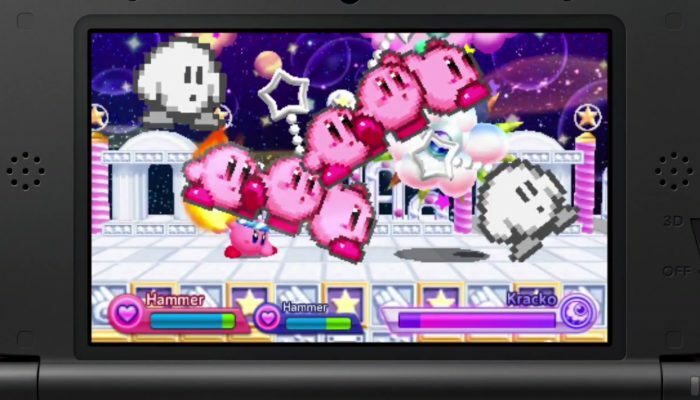 Kirby Triple Deluxe standalones to launch on the European 3DS eShop among upcoming big releases. 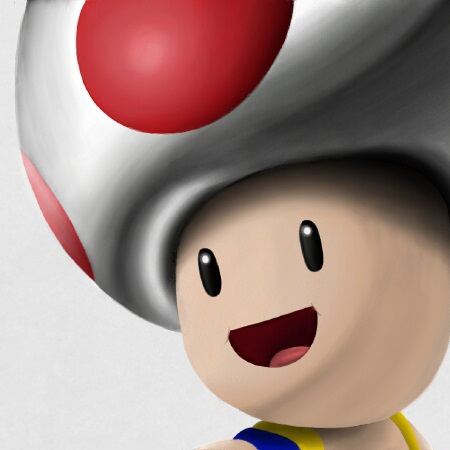 Also available right now in North America. 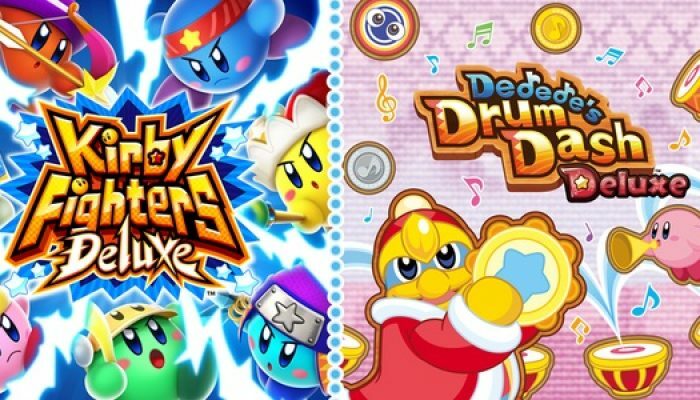 10 fighting classes to choose from. 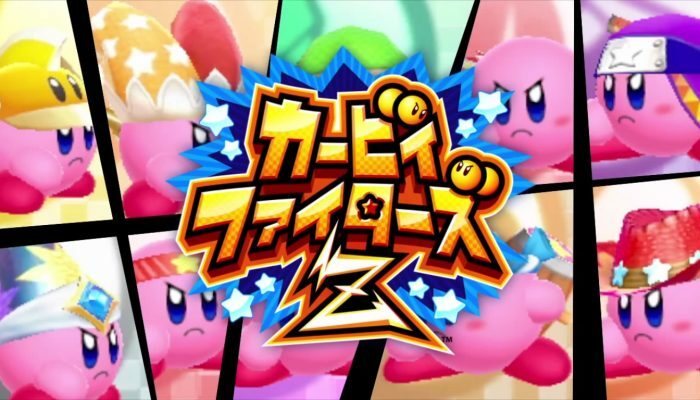 Kirby Fighters got its own, full-fledged eShop title announced in Japan.